Seoulites sure know how to party. 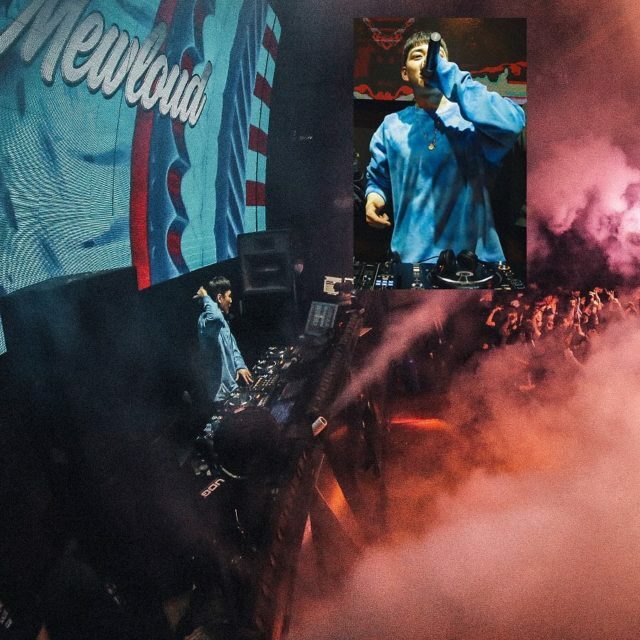 The number of night clubs in Seoul is a testament of that, further proving that they have a deep-rooted culture of music, singing, and dancing. After all, aspiring Kpop artists needed to start practising somewhere. Nearly every district in Seoul has its own few night clubs, but which begs the question: which do you go to? 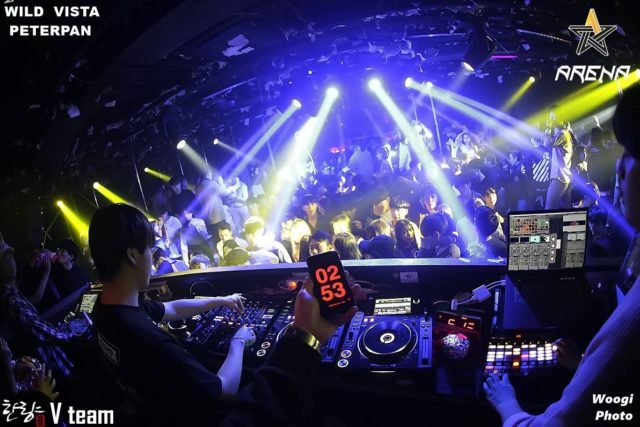 While most would think of night clubs as playing the current mainstream dance music, night clubs in Seoul differ slightly. Certain clubs are known for playing only a particular type of music, whether it’s hip hop, old school R&B, new EDM, or progressive house. Be sure to pick your genre of music wisely, lest you end up heading over and not like the type of music you’re hearing. Of course, the most important part is the crowd. The whole point of partying it up in Seoul is to get to know like-minded young and beautiful people, and how they let loose. Sounds fun? Read on to see which night clubs in Seoul you can dance the night away — and even until sunrise. Most times, you won’t be able to see what the club looks night because of the flashing lights. But at Boombar, you’ll definitely appreciate its classy interior of chandeliers, velvet couches in the VIP area, and overall lounge style. They mostly play hip hop music and are open from Thursday to Sunday. 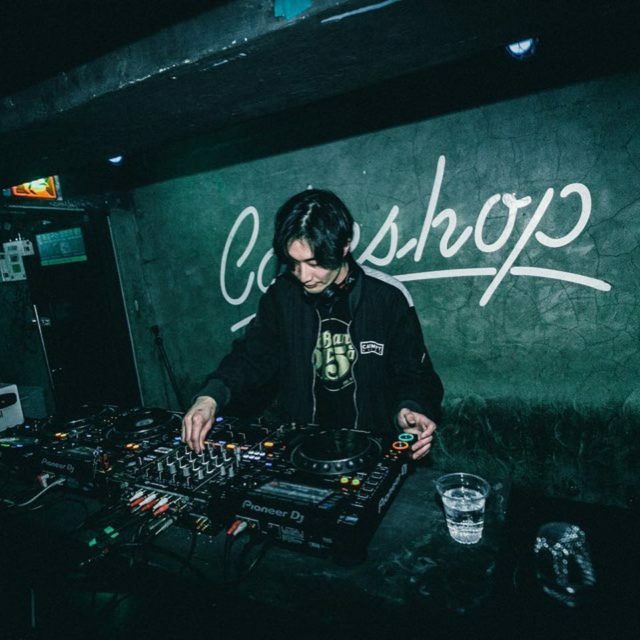 Suffice to say, Cakeshop is currently one of the hottest clubs in Seoul. 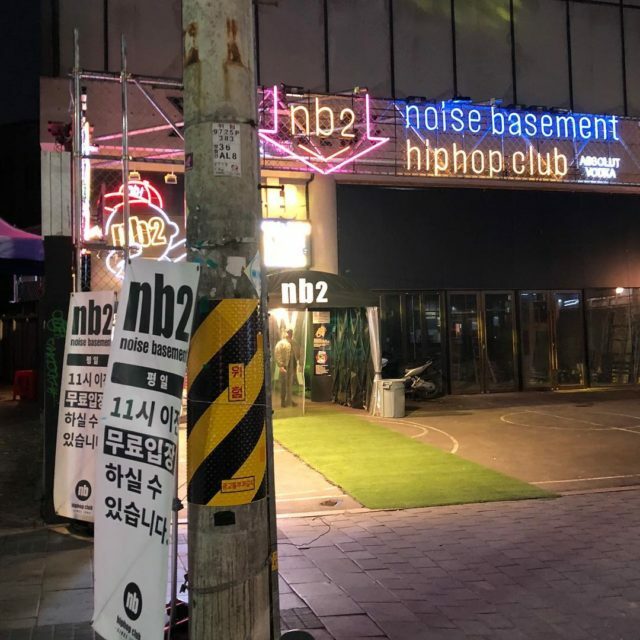 Located in Itaewon, this club is on the smaller side but seems to host some pretty big musical acts including Nosaj Thing. They predominantly play hip hop and electronic music and are open from Thursday to Sunday. Expect weekends to be jampacked with people. Put on your best party outfit, because Club Arena has a pretty strict dress code to enter. It’s no surprise that most of the clubgoers here are extremely well-dressed and good looking. It focuses on the latest EDM and progressive house music, which makes for an extremely high-octane partying night out. If you have extra cash to spare, book yourself a VIP booth near the stage and check out the hired dancers and models. They are only open on Fridays and Saturdays. If you can’t choose between wanting EDM or hip hop music, then you’re in luck at Made. The club is divided between two zones — EDM and hip hop — so you can move between zones depending on which vibe you’re feeling more that night. That said, Made is quite the upscale night club. Naturally, it’s in Gangnam. It opens from Thursday to Saturday and closes at 6 AM, so you can quite literally party till the sun rises. The club also includes a cover charge at KRW20,000. No club list in Seoul is complete without including Octagon Club inside. 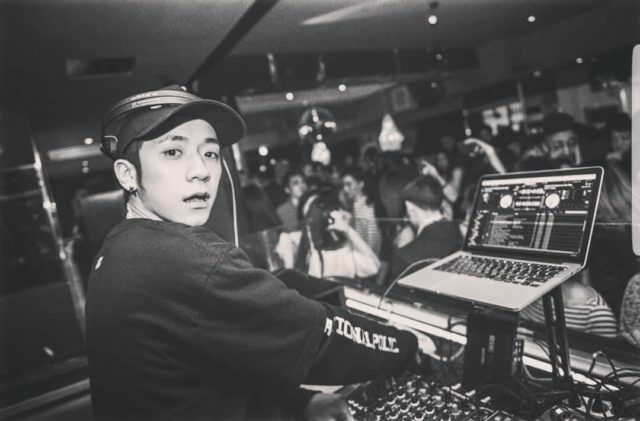 It is perhaps Seoul’s most popular club and is even ranked fifth best club in the world by DJ Mag in 2017. Naturally, getting in won’t be easy. There’s a cover charge of KRW30,000 and the lines are extremely long on weekends. There are multiple floors in the club all decked out in different themes, which make for a seriously hard-partying time. It’s open till 6 AM as well. This one’s for the Kpop fans — NB2 is owned and managed by YG, one of the biggest entertainment companies in South Korea. It goes without saying that hip hop is what moves this club, other than the fact that it’s open daily until 6 AM. If you’re lucky, you might even get to see some YG Entertainment Kpop artists. Club Cream is where budding hip hop stars go to be noticed. 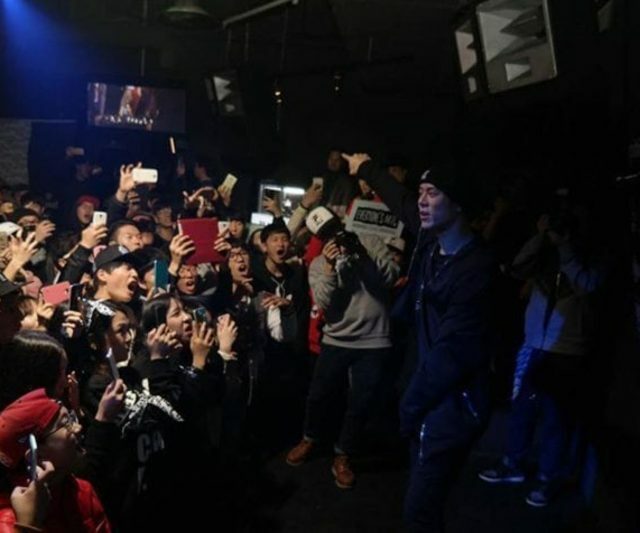 Other than an extremely popular hip hop scene, the club also hosts Everyone’s Mic, an open mic night where aspiring rappers can take a chance at performing their works or engaging in rap battles with other rappers. It’s very “8 Mile”, except it’s all in Korean. While you may not understand what’s happening, it’s always worth checking it out and engaging in the hype. Club Cream is open six days a week and doesn’t have an entrance fee.